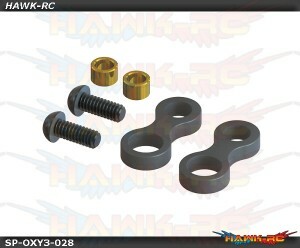 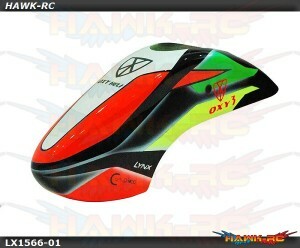 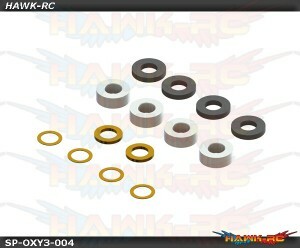 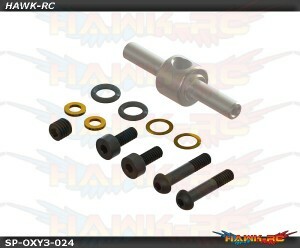 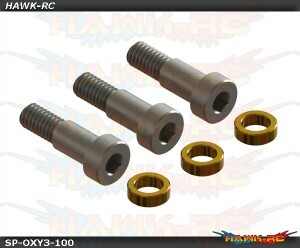 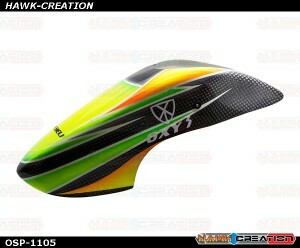 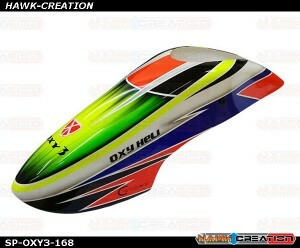 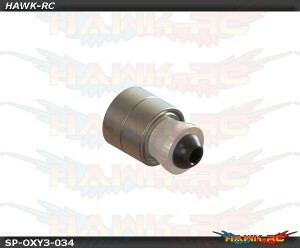 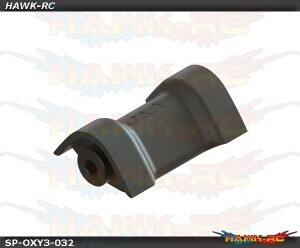 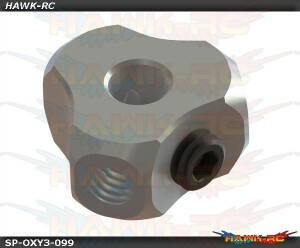 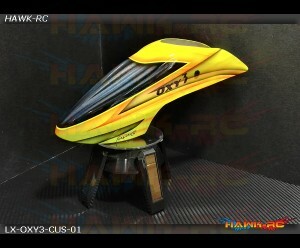 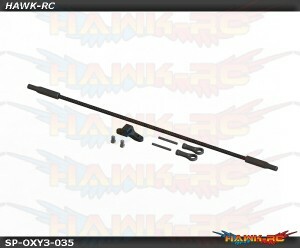 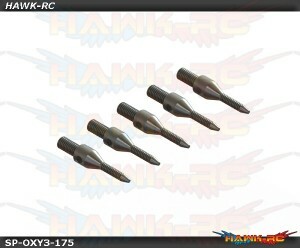 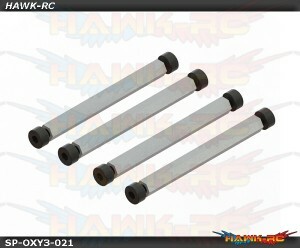 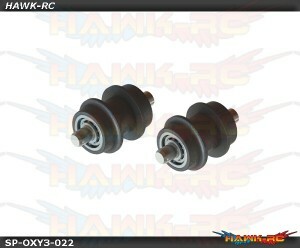 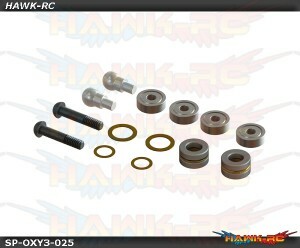 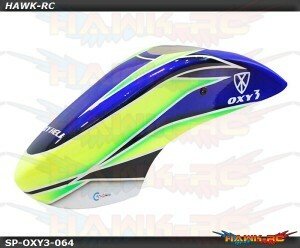 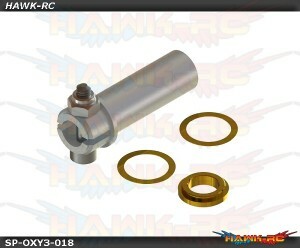 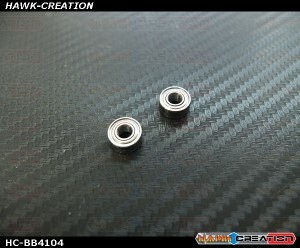 Center Hub - OXY3 Lynx offer a spare bag for Oxy3 Helicopter PACKING LIST: 1 x Oxy3 - Center Hub wi..
Dampeners, 2 Sets - OXY3 Lynx offer a spare bag for Oxy3 Helicopter PACKING LIST: 4 ..
Main Grip, Set - OXY3 Lynx offer a spare bag for Oxy3 Helicopter PACKING LIST: 2 x ..
DFC Linkage, 2 Sets - OXY3Lynx offer a spare bag for Oxy3 HelicopterPACKING LIST:8 x 4mm Linkage Bal.. 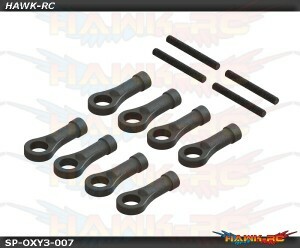 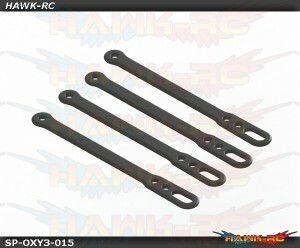 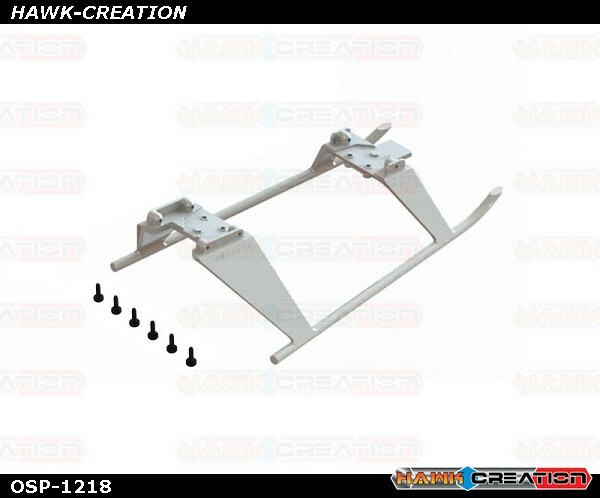 Battery Oring Lock Strap , 4pcs - OXY3 Lynx offer a spare bag for Oxy3 Helicopter &nbs..
One Way Sleeve Set - OXY3 Lynx offer a spare bag for Oxy3 Helicopter PACKING L..
Main Gear, 2pcs - OXY3 Lynx offer a spare bag for Oxy3 Helicopter PACKING LIST: 2..
Boom Mount Lock Rod, Set - OXY3 Lynx offer a spare bag for Oxy3 Helicopter ..
Belt Pulley Guide, Set - OXY3 Lynx offer a spare bag for Oxy3 Helicopter PACKI..
Tail Rotor Hub - Spare Part - OXY3 Lynx offer a spare bag for Oxy3 Helicopter ..
Tail Rotor - Service Bag - OXY3 / OXY4 Lynx offer a spare bag for Oxy3 Helicopter ..
Bell Crank Support - OXY3 Lynx offer a spare bag for Oxy3 Helicopter PACKING L..
Tail Pitch Slider - OXY3 Lynx offer a spare bag for Oxy3 Helicopter PACKING LI..
Tail Pitch Slider Service Bag - OXY3/OXY4 Lynx offer a spare bag for Oxy3 Helicopter ..
Tail Shaft 14T - OXY3 Lynx offer a spare bag for Oxy3 Helicopter PACKING LIST:..
Tail Case Bearing Block Assembly - OXY3 Lynx offer a spare bag for Oxy3 Helicopter ..
Vertical Fin - OXY3 Lynx offer a spare bag for Oxy3 Helicopter PACKING LIST: ..
Tail Case Cover - OXY3 Lynx offer a spare bag for Oxy3 Helicopter PACKING LIST..
Tensioner Tail Belt - OXY3 Lynx offer a spare bag for Oxy3 Helicopter PACKI..
Tail Push Rod Set - OXY3 Lynx offer a spare bag for Oxy3 Helicopter PACKING..
Canomod Canopy Schema #2 - OXY 3 Lynx offer new schema colors for Oxy3 Helicopter PACK..
Canomod Canopy Schema #3 - OXY 3 Lynx offer new schema colors for Oxy3 Helicopter PACK..
Tail Rotor Assembly - OXY3Lynx offer a spare bag for Oxy3 Helicopter PACKING LIST: 1 x ..
Qube 3 Blade Tail Hub Pin Screw Set - OXY3Lynx offer a spare bag for Oxy3 Helicopter - 3 Tail Bla..
Qube 3 Blade Tail Pitch Slider Spare - OXY3Lynx offer a spare bag for Oxy3 Helicopter - 3 Tail Bl..
Ultra Tail Pitch Slider Black - OXY3 TE Lynx offer a spare bag for Oxy3 Tareq Edition HelicopterPA..
Qube 3 Tail Blade System - Combo - Oxy3Instruction Manual--> Download PDF Manual hereOxy Heli off..
OXY3 TE - Boom Clamp Stiffener, Orange Set - OXY3Lynx offer a spare bag for Oxy3 Tareq Edition Helic..
OXY3 TE - Motor Mount Stiffener Set - OXY3Lynx offer a spare bag for Oxy3 Tareq Edition HelicopterPA..
OXY3 TE - CNC Main Gear, 1 Set - OXY3Lynx offer a spare bag for Oxy3 Tareq Edition HelicopterPACKING..
Fusuno Custom Design Canopy Slash (Tareq Edition Canopy Shape)- OXY 3 PACKING LIST:1..
Full Carbon Canopy Pro Edition Schema #1 - OXY3 Lynx Heli Innovations introduce high quality Fu..
OXY3 TE - Full Carbon Canopy TE #1Lynx offer a spare bag for Oxy3 Tareq Edition Helicopter PACK..
Qube 3 Blade Tail Hub Spare - Oxy3PACKING LIST:1 x Oxy3 - 3 Tail System Hub..
OXY3 TE -DFC Rod, Service Bag - OXY3Lynx offer a spare bag for Oxy3 Te HelicopterPACKING LIST:1 x OX..
Canomod Canopy Schema #7 - OXY 3 Lynx offer new schema colors for Oxy3 Helicopter PACK..
OXY3 Speed Hardware, Spare - OXY3 Oxy Heli offer a service bag for Oxy3 Speed Fuselage. 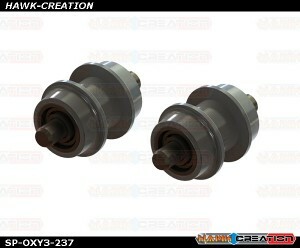 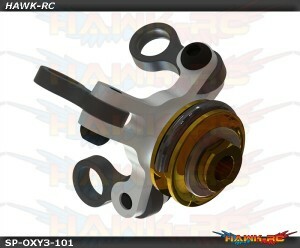 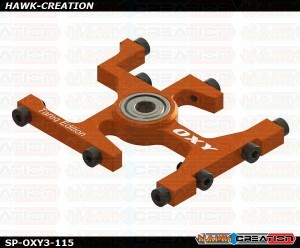 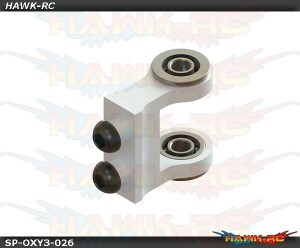 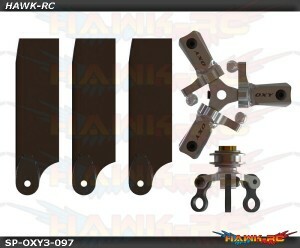 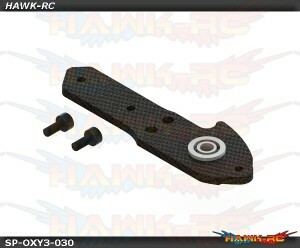 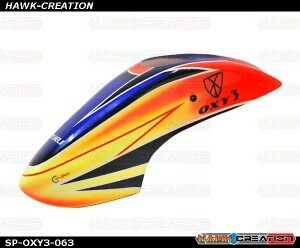 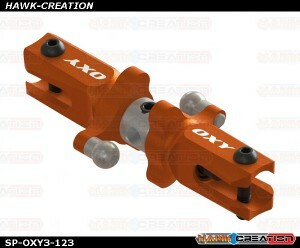 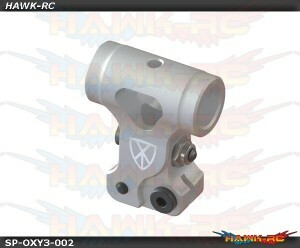 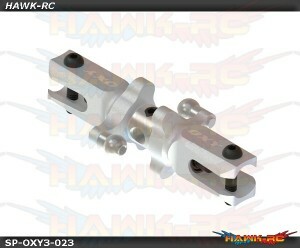 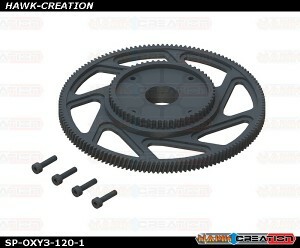 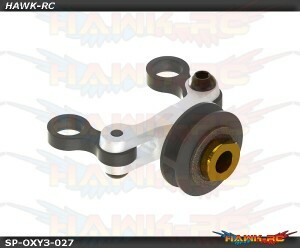 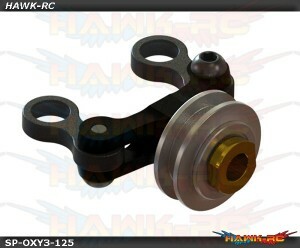 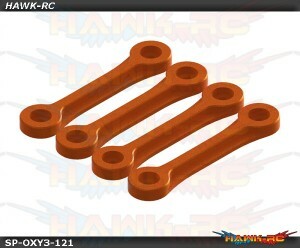 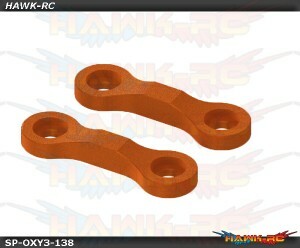 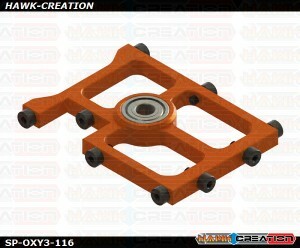 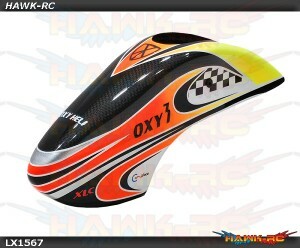 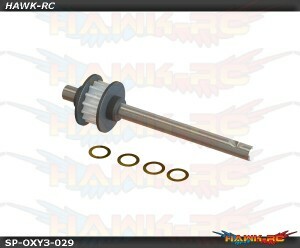 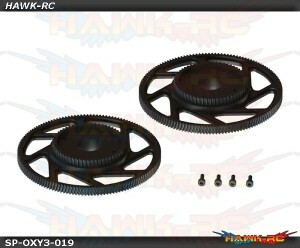 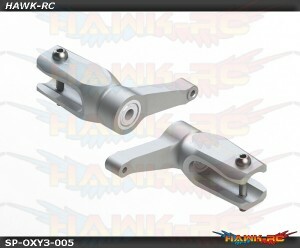 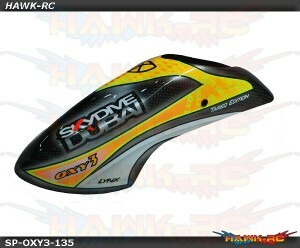 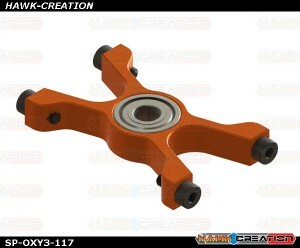 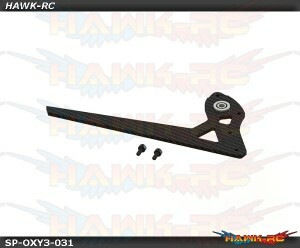 PACKIN..
OXY3 TE - Upper Main Shaft Bearing Block, Orange Lynx offer a spare bag for Oxy3 Tareq Edition ..
OXY3 TE- Middle Main Shaft Bearing Block, Orange Lynx offer a spare bag for Oxy3 Tareq Edition ..
OXY3 TE- Tail Rotor Assy, OrangeLynx offer a spare bag for Oxy3 Tareq Edition Helicopter PACKIN..
OXY3 TE - Lower Main Shaft Bearing Block, OrangeLynx offer a spare bag for Oxy3 Tareq Edition Helico..
OXY 3- Main Shaft Bearing Block Bearing Replacement 4*10*4 (2pcs)Use for OXY 3-255 / Tareq Edition -..
OXY3 Canopy Schema #1 - OXY 3 Lynx offer spare canopy for Oxy3 Helicopter PACKING LIST:1 x Ca..
OXY3 Canopy Schema #8 - OXY3 Lynx offer a spare bag for Oxy3 Helicopter PACKING LIST:&n..
Aluminum Pulley Guide Belt - OXY3 Oxy Heli offer OXY 3 CNC Pulley Guide Belt PACKING LIST:1 Se..
FUSUNO Greenify Airbrush Canopy - Oxy 3 Tareq1 x OXY3 - Fiber Glass Canopy***Phot..
FUSUNO Symboli Airbrush Canopy - Oxy 3 Tareq1 x OXY3 - Fiber Glass Canopy***Photos color..
OXY3 TE - OXY3 CNC Alu Tail Servo Mount, OrangeLynx / Oxy offer spare bag for OXY 3 Heli Kit.P..